It is time to slow down. 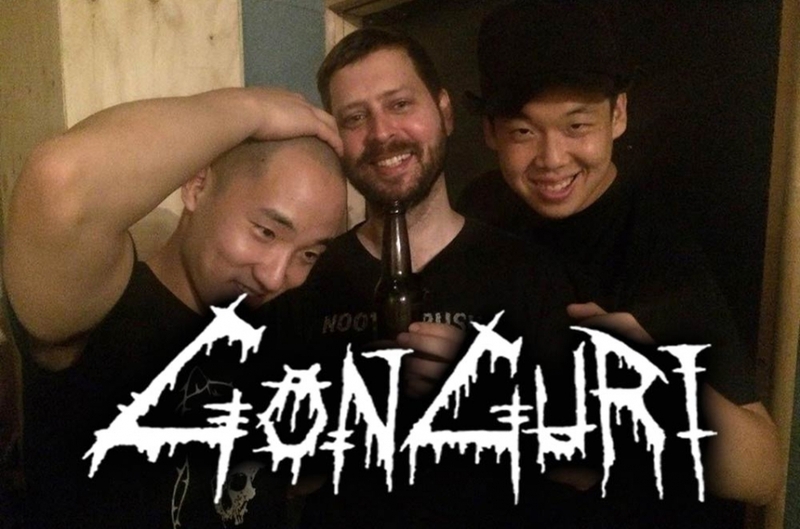 And it is time to get to know a great doom / sludge band from South Korea – GONGURI. If you like the massive, slow sound of bands like CORRUPTED or COFFINS we bet you will like GONGURI too. Following their great releases like the split CD with SITHTER or the first recording from 2014 called „2014 EP“ which was released as a tape on Soondoongi Records plus a free download, you will have the chance to see this downtuned annihilation live at Obscene Extreme Asia 2015!! !